Wigs come in different styles and colors. 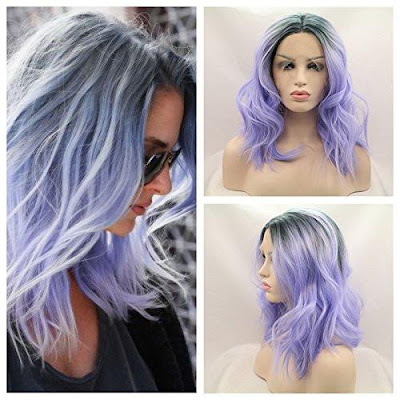 Nowadays, we can find many websites offering wigs at an attractive price. If you are into hair styling and if you would like to get your hands on a wig, you need to know few important things about it. Wigs are made with two types of material- human hair and synthetic. Human hair wigs are made from human hair. 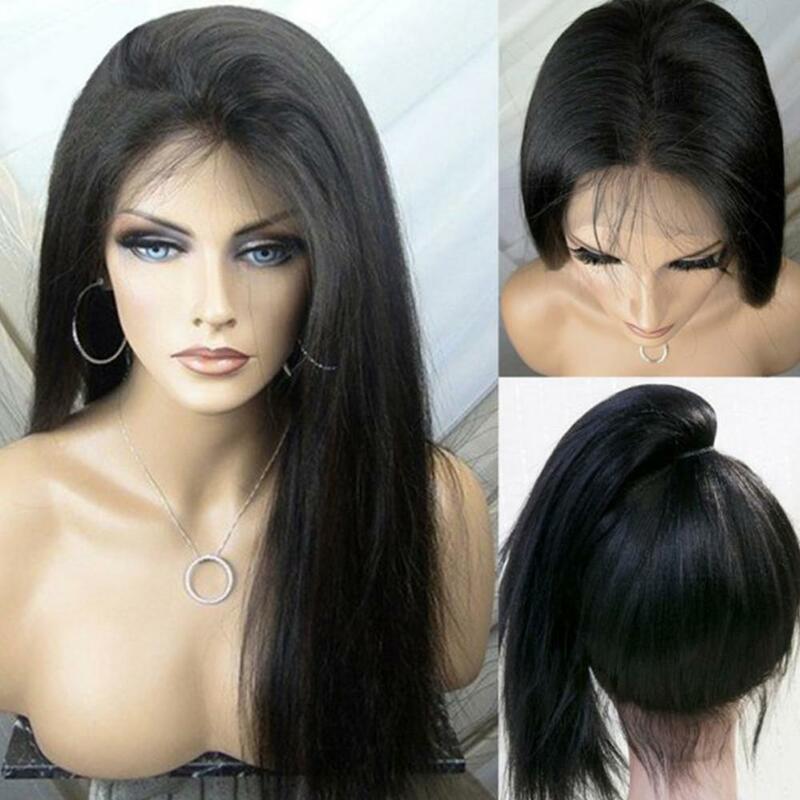 Synthetic wigs are made from finest quality of plastic fibers. Synthetic wig industry has undergone a facelift in the past few years. Currently it is made with such precision that these synthetic hair fibers look exactly like human hair. This advancement in the synthetic wig industry has made the differentiation of human hair wig from the synthetic one a tough task. 1. Ease of maintenance: Like synthetic hair extension, even synthetic wigs are easy to maintain. It retains the style, even after repetitive hair washes. 2. Weather: Unlike human hair, synthetic wigs are not affected by the weather. It holds on to its style regardless of the external weather and climate. 3. Options: Synthetic wigs come in endless varieties. Finding a wig to suit your mood and outfit is a cake walk with synthetic wigs. 4. Affordable: Synthetic wigs are affordable, and you can find websites like Rechoo hair offering them at an attractive pricing. 5. 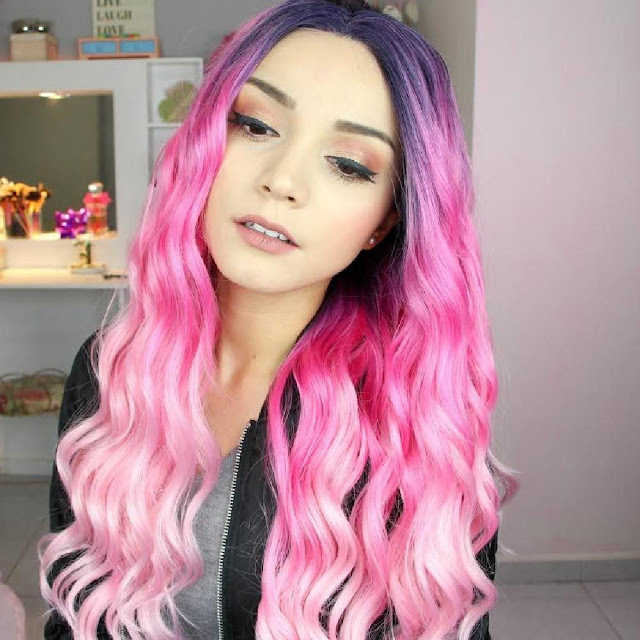 Color: With synthetic wigs in the market you don't have to take chances by coloring your hair with chemical-laden hair colors. Synthetic wigs come with fantastic color options, you could pick the one you like and save your hair from coloring process. 6. Quality: If you opt for a high-quality synthetic wigs, it will give you real hair like look for sure. No Coloring: Synthetic wigs cannot be colored like human hair. Longevity: They last for 4-6 months when used daily. Shine: Avoid the synthetic wigs with shine, as it a telltale sign of cheap wigs.